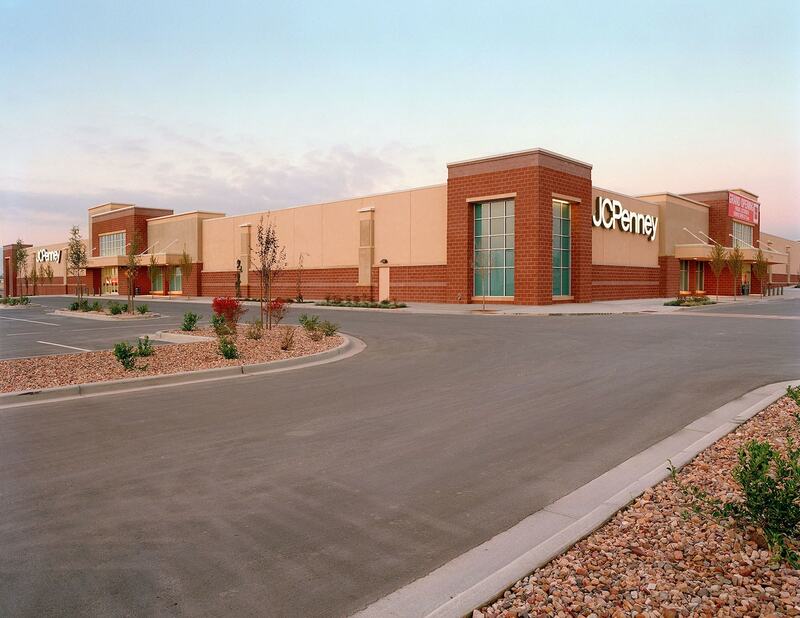 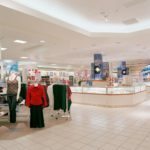 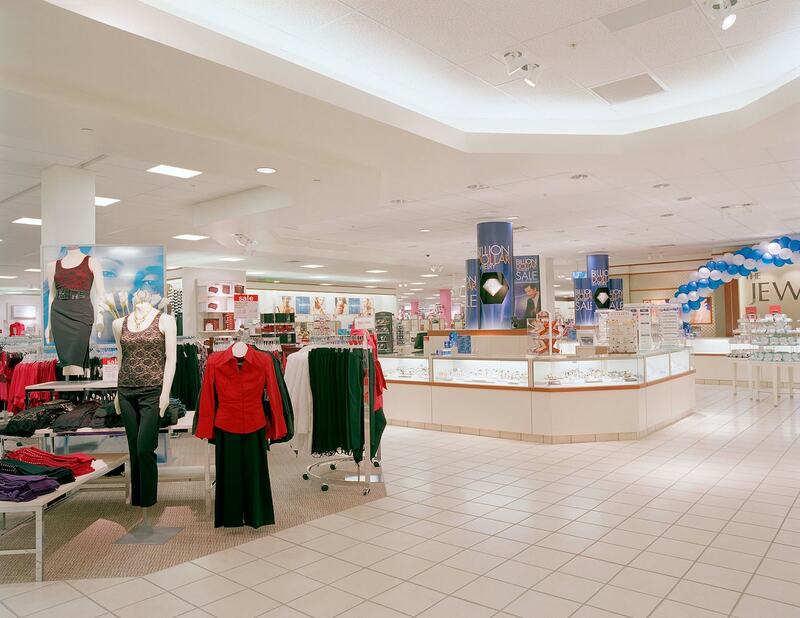 As one of America’s leading retailers, JCPenney chose Big-D Construction to help expand upon its more than 1,000 department stores throughout the United States. 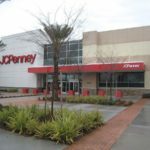 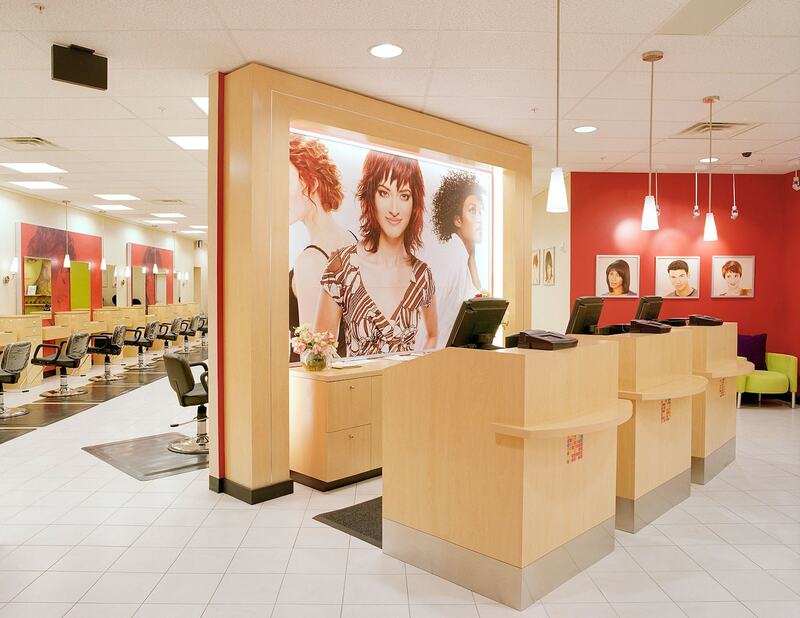 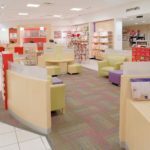 “Every Day Matters” is JCPenney’s key philosophy and Big-D has taken their philosophy with their desire to create stunning projects and molded them into eight stores across the Western United States. 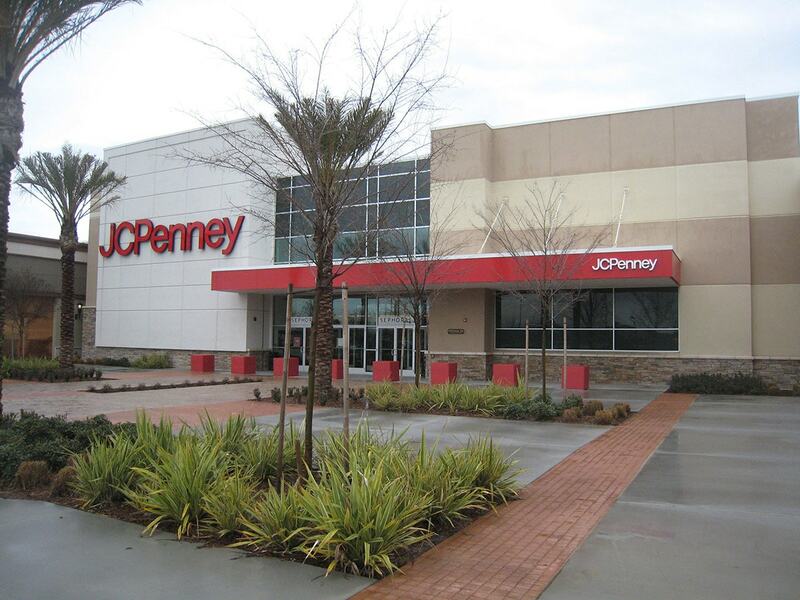 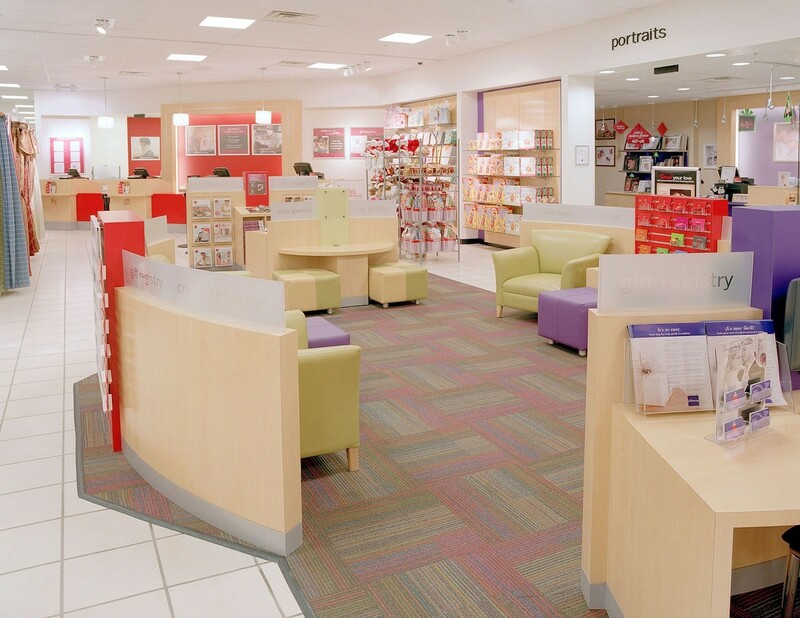 With each store ranging from 99,000 square feet to 141,000 square feet, every store has its own unique look and setup while maintaining the same quality and branded style of JCPenney. 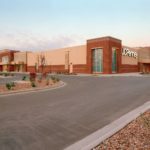 Scope of work on each building included the shell and interior, sidewalks, parking and site landscaping.